Saturday June 7, 2014 00:00GMT until 23:59GMT on your first deposit of $/£/€10 or more our members are eligible for our exciting Your Choice bonus. Super Value Monday! On Monday June 9, 2014 from 00:00GMT until 23:59 GMT, all members on their first deposit of $/£/€30 or more will receive a $/£/€50 bonus. On Tuesday June 10, 2014 from 00:00GMT until 23:59 GMT all members on your first deposit of $/£/€30 or more will receive a 155% deposit bonus up to $/£/€125.00. 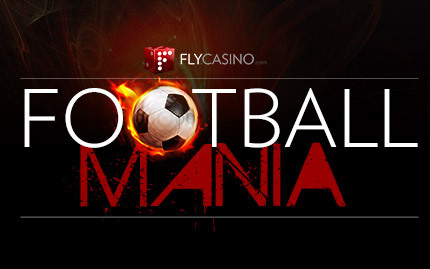 On June 12, 2014 from 00:00GMT until 23:59 GMT all members on your first deposit of $/£/€50 or more will receive a 110% deposit bonus up to $/£/€110.00.